Officials from American revealed the grounding of 737 MAXs by the Federal Aviation Administration would result in the airline canceling an estimated 90 flights each day through at least June 5. The carrier was previously forced to cancel flights through late April. “By proactively canceling these flights, we are able to provide better service to our customers with availability and rebooking options,” an American spokesperson said in a statement. 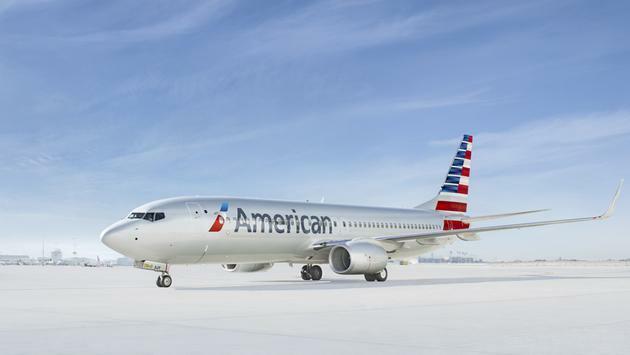 In total, American boasts a fleet of 24 Boeing 737 MAX planes that were grounded initially on March 13 following two fatal crashes. The airline is working with the FAA, Department of Transportation, National Transportation Safety Board and more agencies to minimize the impact of the grounding. Boeing also recently announced it would be cutting the production rate for its 737 planes, dropping from 52 a month to 42. The company is working on the necessary software upgrades needed to lift the worldwide grounding.